Representing the MOSES project, Dr Stephen Hynes attended and presented at the recent Lisbon Workshop on Blue Natural Capital which took place from 3-4 October 2018 at the Lisbon Ocean Aquarium (Oceanário de Lisboa) in Lisbon, Portugal. The Workshop was organised by the Oceano Azul Foundation. 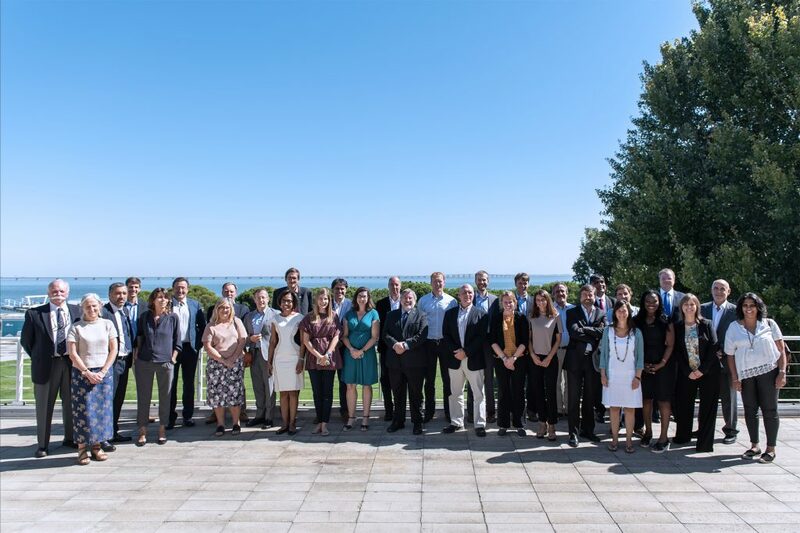 The two-day workshop explored how to mainstream Blue Natural Capital ideas and concepts into economic science, corporate accounting, ecosystem management, and policy and international processes. 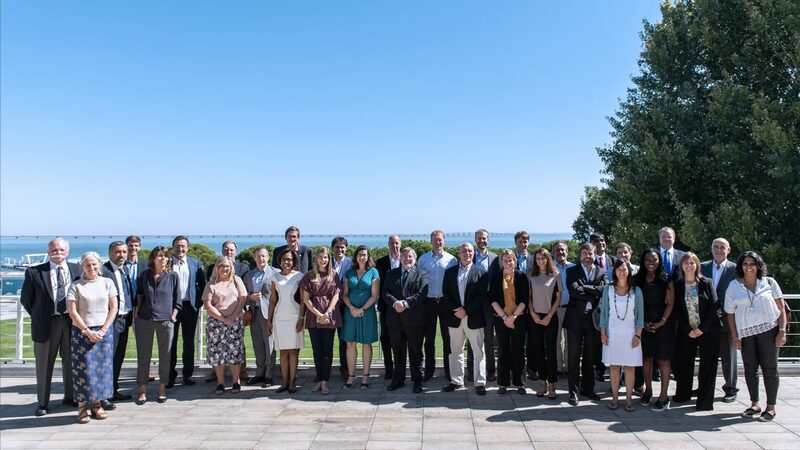 The workshop also highlighted case studies on valuing Blue Natural Capital and its use in conservation strategies, revenue models and business cases for a sustainable ocean economy.